Many First Ladies – especially in the 19th and early 20th Centuries – have hidden in the shadows of history. Many made positive contributions to society, the image of the executive branch, or the White House itself, but these women tend to be overlooked because they didn’t take a spotlight role. 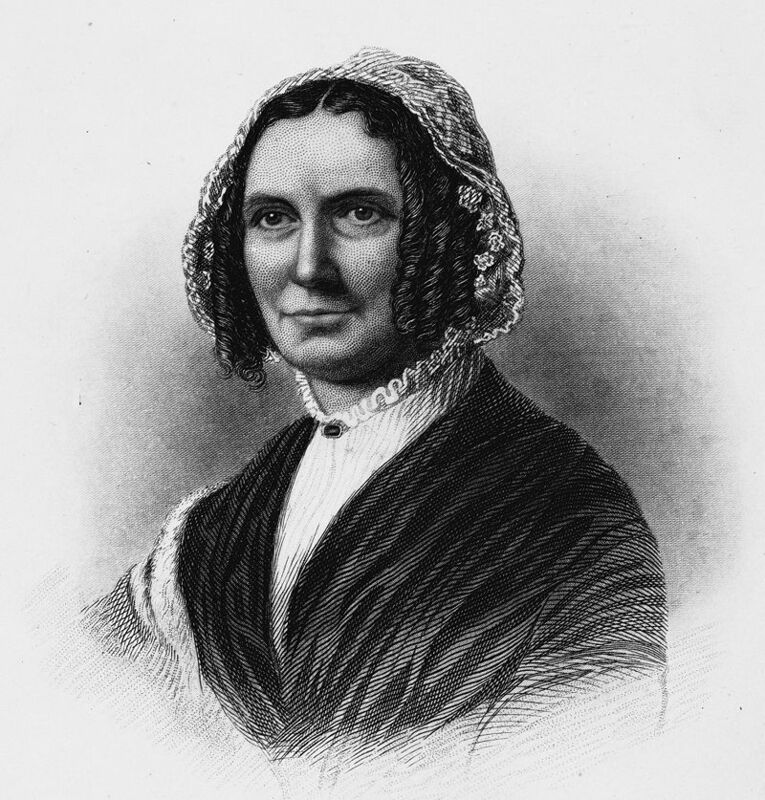 Today, we introduce one of the these ladies from the 19th Century: Abigail Powers Fillmore, wife of Millard Fillmore who served as the thirteenth U.S. President from 1850 to 1853. Born in Stillwater, New York, on March 17, 1798, Abigail Powers was the youngest of seven children. Her father – a Baptist minister – died when she was two, and her mother moved the family to a frontier New York town. Abigail loved learning and her mother taught her to read. She read most of the books in her father’s extensive library by her middle-teen years. At age sixteen, Abigail accepted a teaching job and would spend the next three years instructing and continuing her own education. While teaching at New Hope Academy in Sempronius, New York, Abigail met Millard Fillmore, a young man two years younger than her who was briefly a student in her class. Despite his poverty background, Abigail and Millard discovered their mutual interest in education, and both worked as teachers. Millard worked his way through law school, and the two became engaged in 1819. Unfortunately, some members of the Power Family objected to the engagement and tried to break-up the couple. The wedding was postponed for seven years. 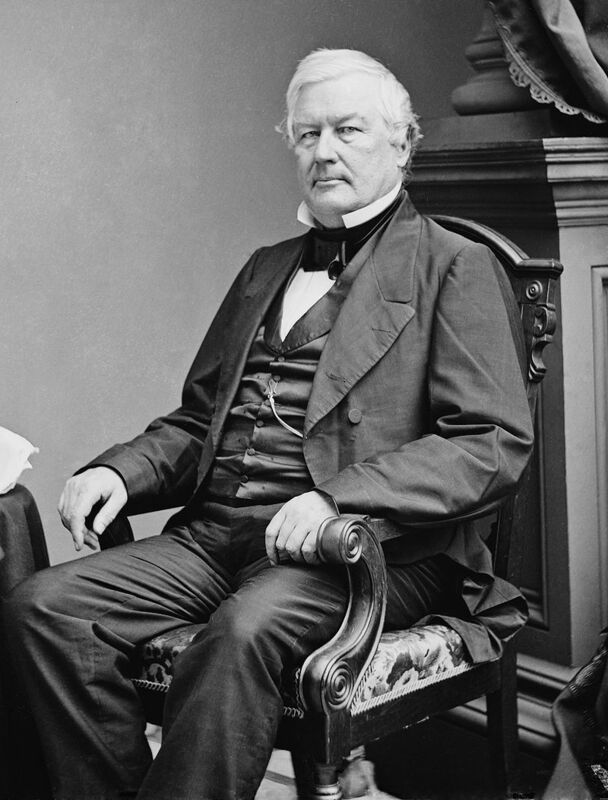 Finally, on February 5, 1826, Millard Fillmore and Abigail Powers married and settled in East Aurora, New York. Abigail continued teaching school for two more years, resigning when her first child was born. The Fillmores would have two children. In 1830, the family moved to Buffalo, New York, where Millard started a law practice. They became society members and enjoyed community events, joined a church, and support literary and educational efforts. Abigail managed her home and looked after her children; in her spare time she gardened, read, and played music. The Fillmore family library boasted a collection of over 4,000 books! Millard was elected to the House of Representatives and served several terms. Through the next years, poor health troubled Abigail, but she continued to support her husband’s political career. When he was elected vice president in 1848, she remained at home in New York with health difficulties – but she maintained her social influence from home and often advised her husband on his popularity and what the constituents wanted. President Zachary Taylor died suddenly on July 9, 1850, and Vice President Millard Fillmore became the thirteen president. Though concerned that the grand ladies of Washington would think badly of her, Abigail moved to the White House and started her official social responsibilities. Her daughter often assisted her; they hosted weekly receptions, dinners, and evening parties. Abigail had suffered a foot injury in earlier years, making it difficult for her to stand for long periods of time at events, but she did her best. Abigail – the literature lover – was saddened to find no books in the national home. She convinced her husband to speak to Congress and eventually got $2,000 to purchase books and refinish one of the rooms as a library. There, she invited nationally praised authors and artists to visit her. Some of her guests were Washington Irvine, William Makepeace Thackerary, and the famous soloist, Jenny Lind. Quietly behind the scenes, Abigail influenced her husband’s executive decisions. She lobbied for the veto of the Fugitive Slave Bill of 1850, but ultimately Millard let it pass. By the end of Millard’s “surprise” presidency, the family anticipated returning to their home in New York. Sadly, just three weeks after leaving the White House, Abigail Fillmore died of pneumonia in Washington’s Willard Hotel on March 30, 1853. She was buried in Forest Lawn Cemetery in Buffalo, New York. Abigail Fillmore didn’t take the spotlight like other first ladies (Dolley Madison comes to mind). She fit into the 19th Century role for women: behind the scenes. There, she played a significant role, keeping her husband informed of political opinions and developments which she tracked through her correspondence and newspaper reading. Perhaps Abigail Fillmore’s great legacy and contribution to America was her love of education and literature. 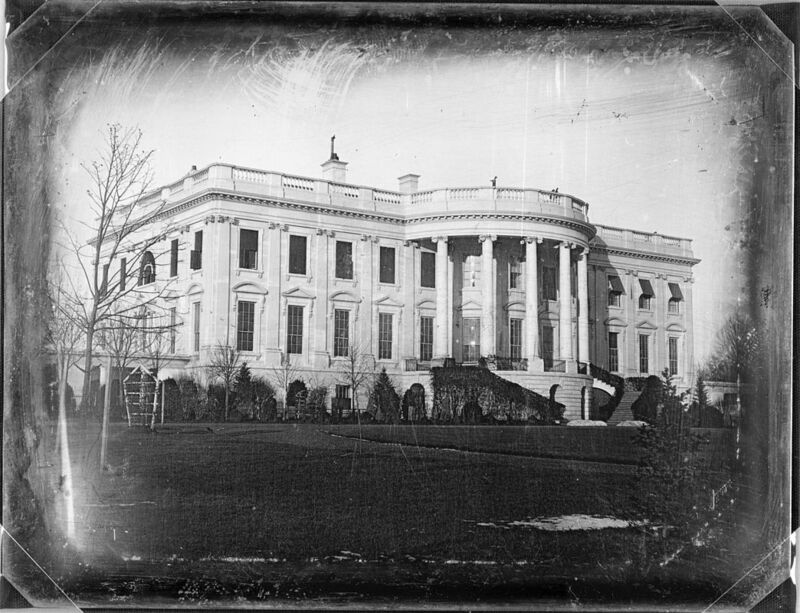 She helped to make the first lady’s role as “patroness of the arts.” Using her own love of literature, art, and education, Abigail Fillmore welcomed authors and artists to the White House, reminding Americans to celebrate their unique and cherished arts. P.S. Do you have a favorite “forgotten” first lady?